Living on a golf course is a luxury that many enjoy. There are many benefits to it including always having a well manicured back yard, having a very large back yard, and being close to your favorite golf course. Unfortunately, this luxury can be a costly one when golfers accidentally hit their golf balls into your windows. Golf Ball protection can be a fixed frame or heavy duty fabric using roll down mechanism. Constructed of extruded aluminum and covered by a strong vinyl coated polyester screen, Golf Ball protection was never so easy. 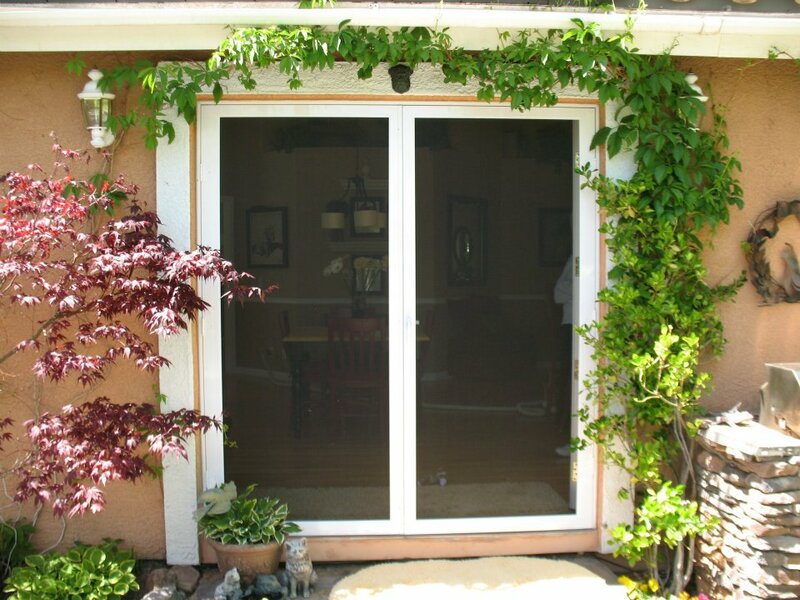 Screens can be mounted on your existing window frames, patio structure or even be free standing away from your windows and doors. 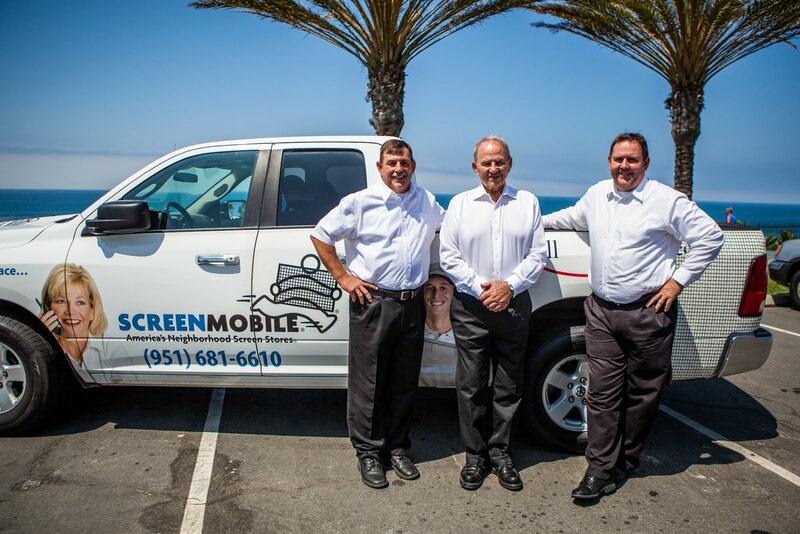 Finally, you’ve found Screenmobile, the company that can reduce the damage to your home. As there are many varitations in home construction and features, there is not one perfect application for all the golf ball protection needs. 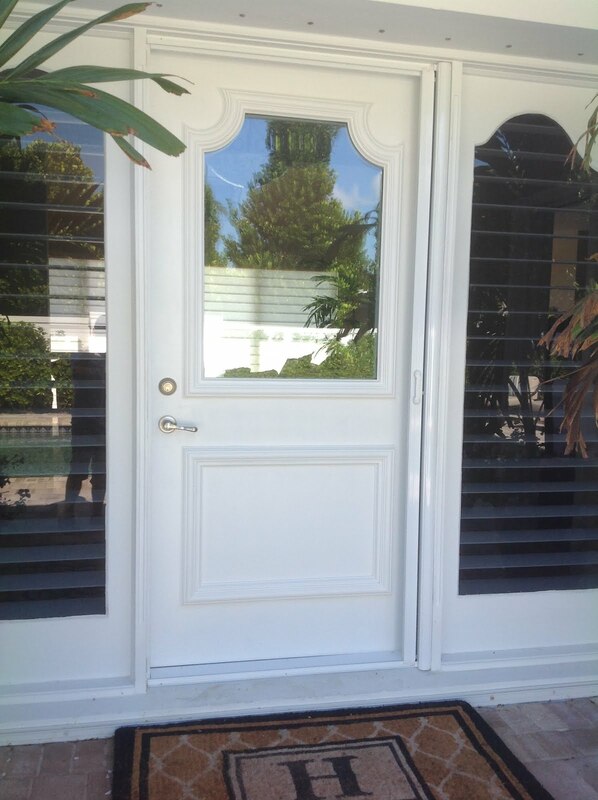 One of our trained technicians can come to your home and advise you on what option and installation will work for your home. 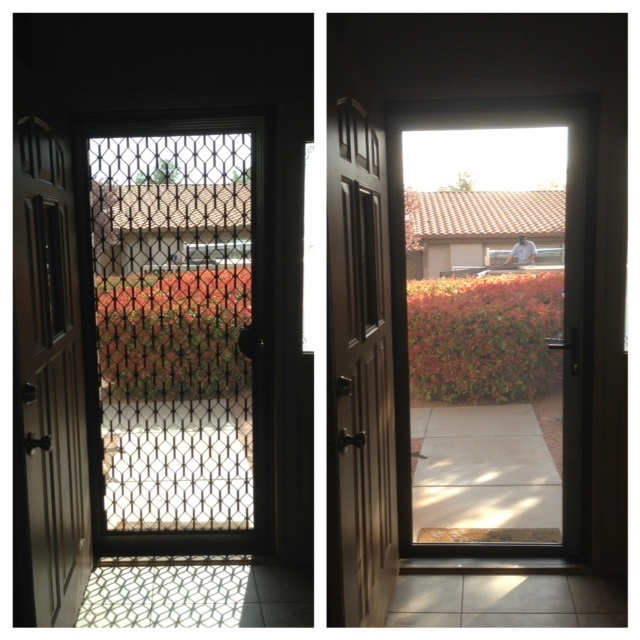 Golf Ball Protection is just one excellent reason to call your local Screenmobile franchise for a free quote. 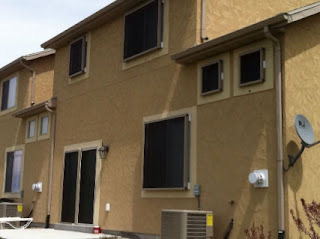 They can also give you a quote on window screen repair or sun shades.